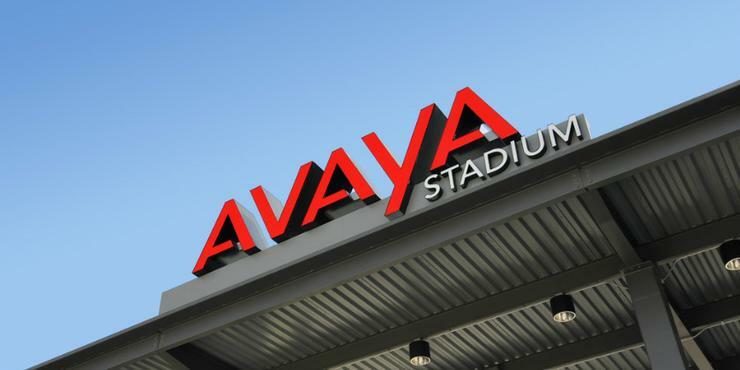 Networking and collaboration company, Avaya, has entered into an asset purchase agreement with US-based Extreme Networks to sell its networking business after the company filed for bankruptcy in January. As part of the agreement, Extreme Networks will serve as the primary bidder in a section 363 sale under the US Bankruptcy Code to acquire Avaya’s Networking business for a transaction value of approximately US$100 million, subject to adjustments. “Several months ago, in the context of optimising our capital structure, we announced that we were conducting a comprehensive assessment of the various alternatives available to us, including expressions of interest in certain Avaya assets,” Avaya president and CEO, Kevin Kennedy, said. “After extensive evaluation, we believe that a sale of our Networking business is the best path forward for all stakeholders. Kennedy said being part of a pure-play networking company like Extreme Networks would allow greater opportunities for Avaya’s networking products and services to thrive. Extreme Networks president and CEO, Ed Myrecord, said the purchase was consistent with the company’s growth strategy and would broaden its enterprise solutions capabilities. "Furthermore, we expect the Avaya business to generate over $200 million in annual revenue, increase our market share and offer new opportunities for our customers. Although our agreement is subject to required approvals, the timing of which is uncertain, we expect the combined businesses can achieve synergies and provide accretion to Extreme's fiscal 2018 earnings and cash flow,” he said. The sale process will be administered by the United States Bankruptcy Court for the Southern District of New York and governed by the United States Bankruptcy Code. The company said other interested parties would be provided the opportunity to submit bids prior to a deadline set by the court. “If other qualified bids are submitted, an auction process will be conducted, in which the agreement with Extreme would set the floor value for the auction,” the company said. In commenting on the impending sale, Avaya Australia and New Zealand (A/NZ) managing director, Peter Chidiac, said that while the company understood the announcement may cause uncertainty in the market, he wanted to assure Australian and New Zealand customers and partners there will be no change to the way we interact with and support them during the sale and ultimate transition process. Avaya was spun out of Lucent Technologies in 2000 with a focus on phone switches, enterprise networking gear, and call-centre systems. Since then the shift toward mobile and cloud-based communication, as well as a tight market for enterprise network equipment, meant the company had to switch focus. An effort which ultimately failed. Will Aussie tech suppliers be hit by Avaya’s bankruptcy?